Contact Awnings by Coastal Sunrooms for easy financing of your new awning. Exclusive, in-home, awning presentation service! 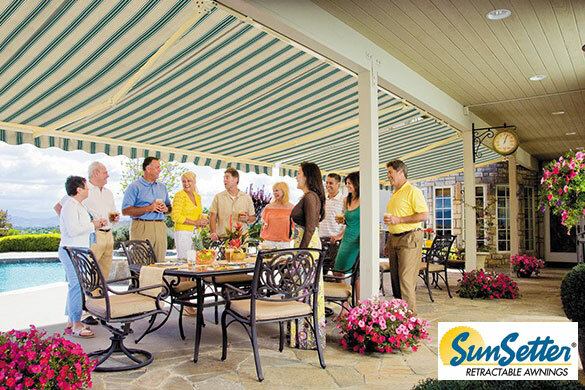 A Sunsetter motorized awning will MAKE your next party! Call today. It’s like getting three separate awning estimates; all at once! 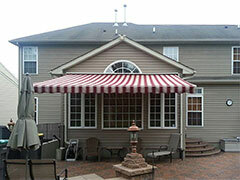 Awnings By Coastal Sunrooms is “Your One-Stop Awning Shop”! 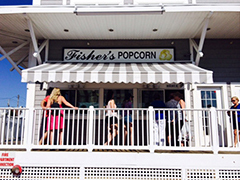 We have awning sales representatives located in Bethany Beach, Delaware; Wilmington, Delaware; Annapolis, Maryland; Ocean City, Maryland; North East, Maryland; Dover, Delaware. We are your "Local Best Choice" for all your awning needs. We will beat all competitor’s awning offers while focusing on the customer’s best interest - Plus No Sales Tax! 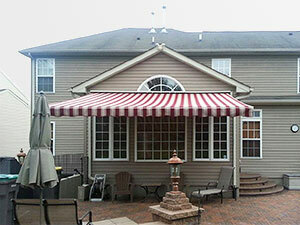 Awnings By Coastal Sunrooms is also your local, full service awning company. 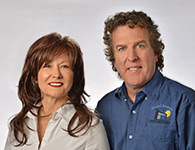 Call your local awning reprentative today for your free phone and/or in-home presentation! 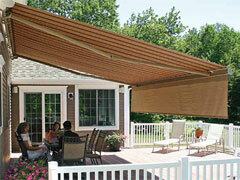 Awnings By Coastal has over 12 different patio retractable awnings from 3 top quality awning manufacturers. We offer soffit mounted awnings without aluminum hoods, awnings with rounded aluminum hoods, and partially cassetted to fully cassetted awning hood systems. We can offer you retractable awnings up to 45 feet wide and awnings with, up to, an 18 foot projection out from the building. Awning frame color options are from brilliant white to custom colors. We offer manual awnings to fully motorized awnings with accessories such as wind and sun sensors. 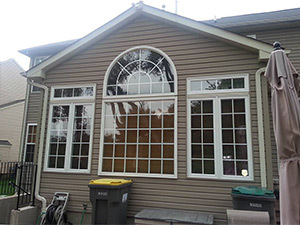 Customer‘s Home Before Installation of our Retractable Window Awning. Customer‘s Home After Installation of our Retractable Window Awning. 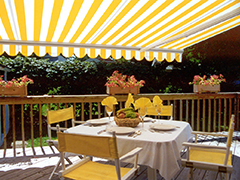 Awnings By Coastal sells and installs any retractable awning you might desire. We ensure that your new awning matches your home‘s design while improving its appearance too. Awnings By Coastal’s commercial storefront retractable awnings are engineered to stay rolled out and fight rain, snow, and damaging sun rays. Our awnings will professionally display your company’s colors and logo with our state of the art S.G.S. Heat Transfer System. 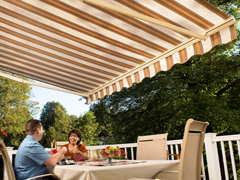 Awnings By Coastal offers a fixed patio canopy for customers seeking three season coverage for your deck or patio. The frame is constructed of durable 14 gauge galvanized steel with hundreds of beautiful water resistant acrylic fabric colors to accent your home or business. Awnings By Coastal Sunrooms services the entire State of Delaware from North Wilmington to the beach towns of Southern Delaware. We also service Annapolis, Maryland to Ocean City, Maryland and North East, Maryland. For awning sales, Awnings By Coastal will ship anywhere in the continental United States. Contact us for more information and to schedule an estimate. Copyright © 2009 Awnings By Coastal Sunrooms, Inc. All Rights Reserved.